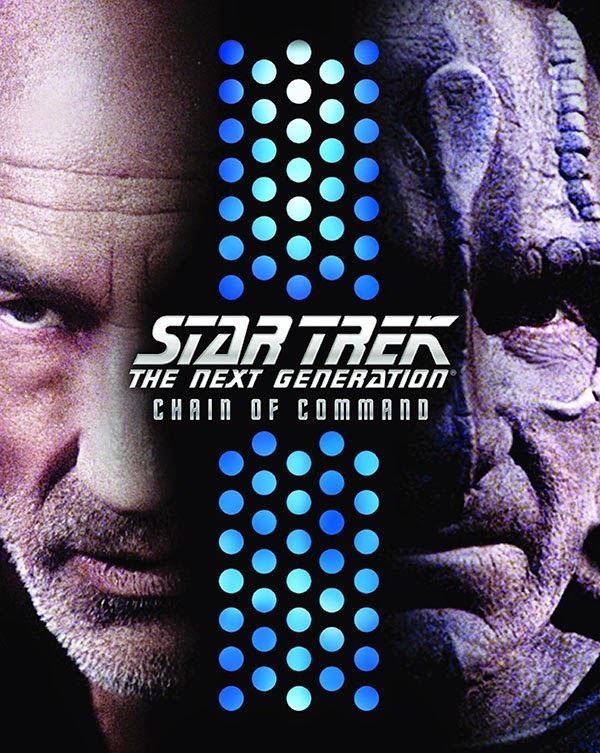 This Star Trek: The Next Generation – Chain of Command Blu-ray is a seamlessly edited, feature-length presentation of the classic two-part episode from the tenth and eleventh episodes of the sixth season. Written by acclaimed sci-fi screenwriter Ronald D. Moore (Battlestar Galactica) and Frank Abatemarco, this episode is one of the most respected Next Gen shows that gave Patrick Stewart a meaty role that showcased his considerable acting abilities. I believe this is the first time Paramount has veered from their previous practice of combining each season's finale and the following season's premiere into one movie. I'm guessing that this exception is due to the aforementioned performance by Stewart and because of how highly regarded these episodes were (especially the second one). Unlike the previous sets, this set doesn't really require prior knowledge of what has happened before as they are pretty self-contained. "Chain of Command" is an unusual episode compared to the rest of the Next Gen shows in that it shows torture without any trace of making it more palatable to television audiences. The tone is also much different than usual, as both episodes are deadly serious and have no problem showing the real consequences that can occur when things don't go as planned. In most of the Next Gen shows, issues are usually resolved by some kind of technical modification or through the intervention of Data (Brent Spiner) or Wesley (Wil Wheaton), a teenage ensign who always manages to save the day. Not this time though. The saving is done by a crusty old man named Admiral Jellicoe (Ronny Cox) who is the polar opposite of Captain Picard (Patrick Stewart) and who has nothing but disdain for Will Riker (Jonathan Frakes). Jellicoe is there because Picard is being sent on a covert mission along with Worf (Michael Dorn) and Beverly (Gates McFadden) to destroy a rumored biological weapon that the Cardassians are making. While Picard is doing that, Jellicoe takes command of the Enterprise and his style of command isn't welcome by the crew. 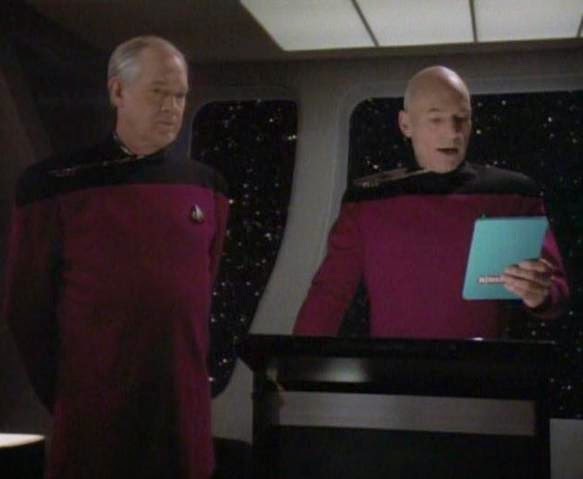 Jellicoe dislikes Riker immediately and wants to replace him but is talked out of it by the outgoing Picard who assures him that Riker is one of Starfleet's best officers. Jellicoe has no time for pleasantries and acts like a bull in a china shop and he even gets rid of Picard's ready room fishtank and moves his own stuff in. Picard meanwhile finds a way to get smuggled into Cardassian territory along with his team and they being to explore Celtris III in search of the weapon. When it turns out to be a trap to capture Picard, the three try to make their escape but only Worf and Beverly manage to get away. Picard is taken to see the Cardassian interrogator Gul Madred (David Warner) whose charming demeanor is only surface deep which Picard discovers the hard way when he refuses Madred's demands. 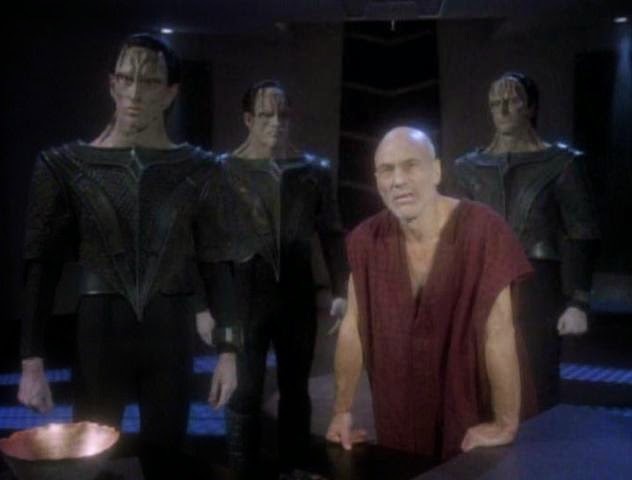 Madred begins with drugging Picard to get the info he is seeking, but the torture continues in various ways including forced nakedness, hanging Picard by his hands, sensory deprivation, dehydration, starving, and sensory bombardment where he blasts four bright lights in Picard's face and then demands that Picard say that there's five lights. Back on the Enterprise, Jellicoe is conducting his own brand of diplomacy with a Cardassian delegation that seems to be going well for the Federation despite his methods, until Picard is caught which gives the Cardassians a trump card that changes the game. 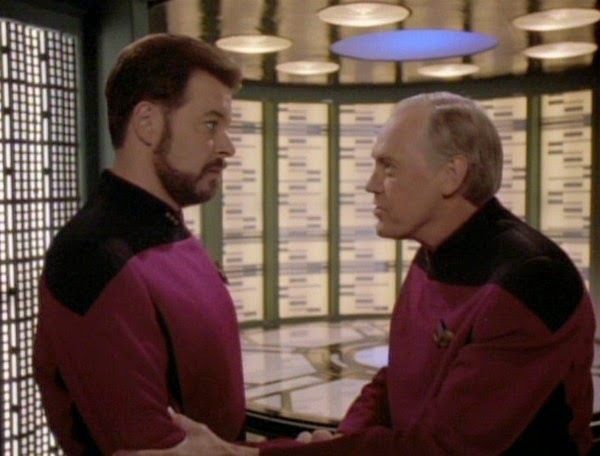 Jellico tries to minimize the fallout from the failed mission by disavowing any knowledge of what Picard was up to and isn't even that worried about a rescue attempt which drives Riker to challenge him which results in Riker being relieved of command. When the Enterprise crew discover that the Cardassian delegation's ship has some residue of a nearby nebula on their hull, Jellico suspects that the Cardassians are hiding a fleet there so that they will be able to launch an attack on Minos Korva, a highly strategic waypoint for the Federation. 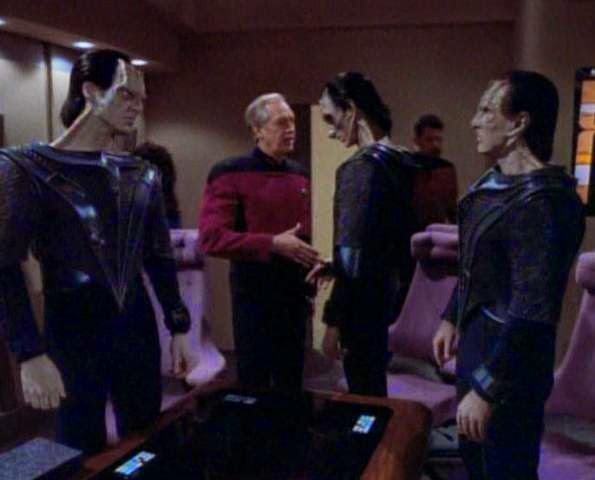 Jellico begins to craft a plan that will negate the Cardassians' efforts, but one that will also bring about the safe return of Captain Picard. It goes without saying that "Chain of Command" is one of the best Next Gen episodes and you could even say one of the best shows of the entire franchise. It's smartly written, superbly acted, and it delves into serious themes through the prism of entertainment which Star Trek has always done so well. The act of torture and the arguments against it and for it, are still raging today over a decade since this episode aired. I have a feeling that the debate over the usefulness and when it's a necessity will continue for years to come. This episode makes it clear that although Gul Madred claims he is torturing Picard for information, it's very clear that his reasons for doing so go far beyond that. His own abuse as a child has left him bitter and angry and now that he has a position of power he isn't afraid to use it. In fact, he enjoys it which is proven when Picard tells him all that he knows while drugged, but Madred still tortures him anyway. 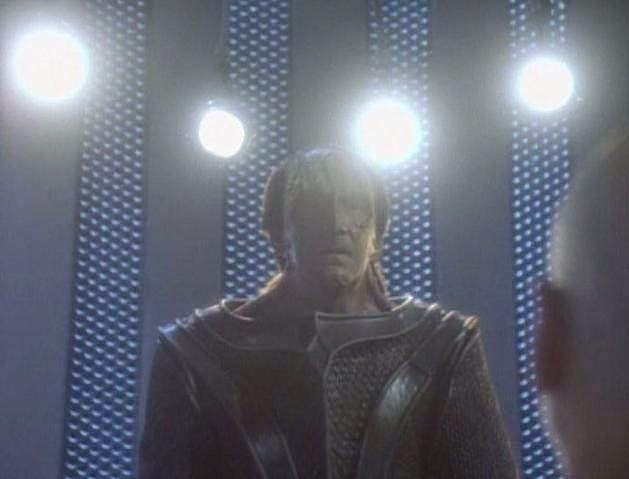 Madred never really cared about the answers he already had, he just wanted to break Picard completely by forcing him to state that there were five lights instead of four. Everyone involved is fantastic, especially Patrick Stewart, David Warner, and Ronny Cox. Without a doubt, "Chain of Command" is one of the best Star Trek episodes ever, but it's also just great television period. This 1080p (1.33:1) presentation looks as good as the previous season sets. Details look extremely strong, with every texture, display, and hair in sharp focus. Close ups look especially good and I really enjoyed seeing the level of detail on the LCARS panel and seeing the intricacy of the tricorders which I never could see that clearly before. The colors on display look vibrant and bold and each of the various uniforms stands out clearly. Black levels are solid and dark and the contrast is well balanced. There are some soft looking shots here and there, but overall this is an excellent transfer and this is the best that these episodes have ever looked. Star Trek: The Next Generation - Chain of Command's DTS-HD Master Audio 7.1 mix is even better than the excellent video quality. Once again this season's lossless soundtrack sounds far better than you'd expect or than it should for a television show from this time period. It's immediately apparent as soon as the show's title sequence begins and the wonderful score by Jerry Goldsmith fills the room until the thrilling sound of the Enterprise going to warp. Dialogue is crystal clear and the rear channels deliver some wonderful ambience. It was great to hear the constant hum of the Enterprise's engines or the whine of the phasers or any of the other sound effects which add a ton of immersiveness to the viewing experience. This is another outstanding audio mix that really packs a punch. The main reason for people to buy these two part episode sets are these extras which go more in depths on these episodes than the season set does. Some of this footage is included in the season six set, but if you'd like to learn more about these two episodes, then you should pick up this set. 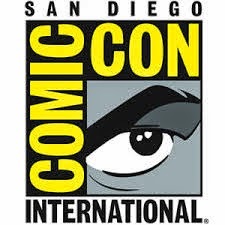 Audio Commentary - We hear from actor Ronny Cox, Director of Photography Jonathan West, and resident Star Trek experts Mike and Denise Okuda who the technical aspects of the show while Cox talks about his characters and how Jellico functioned within the story. The Privilege of Rank: Making "Chain of Command" - At almost thirty minutes long, this featurette focuses on how the episode came around and we hear from actor Ronny Cox, writer Ron Moore, Mirina Sirtis, and more who talk about what they liked about the episode. Cox talks about the challenges of being a character actor, Moore explains how he tried to create a different kind of captain with Jellico, Sirtis shares her happiness that she finally got a Starfleet uniform with this episode, and Natalia Nogulich's talks about her auditions and how she got the role of the Admiral. Patrick Steward also talks about how season six's episodes really covered just about every genre which he liked. 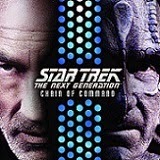 "Chain of Command" is one of Star Trek's finest episodes and it's great to be able to watch this as one seamless movie. This Blu-ray offers some excellent video and audio quality and the extras were interesting to watch too. While you can get these two episodes on the sixth season set, if you want more in depth info on the making of them, then you should pick this up. It's just too bad that for some reason they aren't including a digital copy of the film like they did previously on the earlier two part sets.